Maple Grove, Minn. – Pakor, Inc., the industry’s leading supplier of photographic equipment, supplies, and distribution services recently expanded it's vast selection of products by becoming an authorized reseller of Canon imagePROGRAF printers. Pakor now carries the complete line-up of high-quality, high-speed Canon large format inkjet printers, media, and ink. At the helm of Pakor’s new offerings is Canon’s imagePROGRAF PRO printer series. These large format inkjet printers are designed to provide the quality and versatility needed to compete in today's marketplace. With its Media Configuration Tool, the imagePROGRAF PRO has the unique ability to handle a wide selection of media, including vinyl, banner and backlit media for signage applications; fine art paper and canvas for specialty printing applications; satin, semi-gloss and glossy photographic papers in numerous weights for high-quality photographic prints, as well as textiles and plain paper. The Canon imagePROGRAF PRO large format printers use the latest advances in technology, like the newly-developed LUCIA PRO pigment ink set, resulting in broad color gamuts, rich saturated color, a vibrant spectrum of colors, and remarkable clarity. Canon’s innovative print capabilities and wide selection of media opens the door to greater application opportunities without sacrificing speed, consistency or productivity. 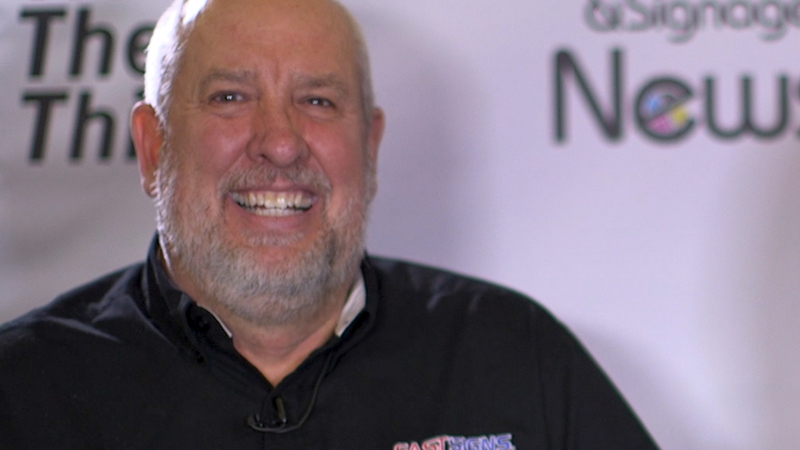 "We are excited to have partnered with Canon,” said Rich Mast, VP of Sales and Marketing. 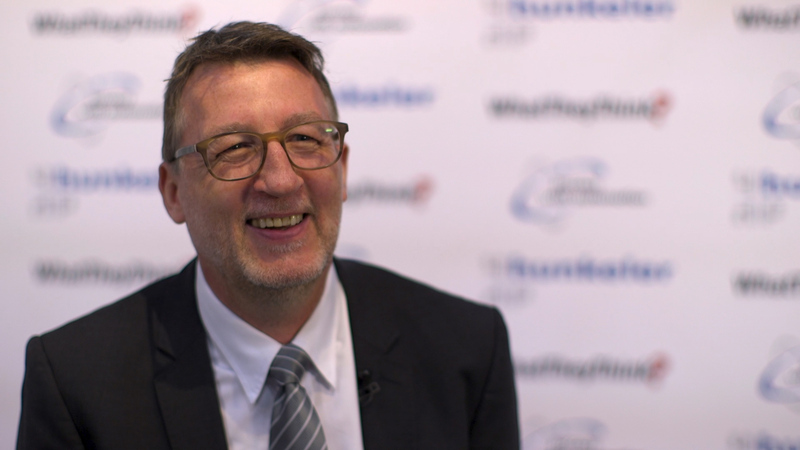 “Our new status as an authorized reseller of Canon large format printers paves the way for us to provide even greater value to our customers. With over 150 new Canon products added to our website, this expansion helps us meet the diverse needs of our customers, and opens up enormous new printing opportunities for our customers who are currently limited to offering prints in fixed market segments and applications." 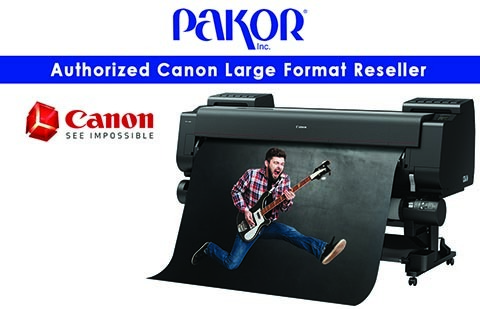 Pakor is proud to become a reseller of Canon large format printers and supplies, and is committed to providing the highest level of customer satisfaction and service. If you are interested in the full line of Canon’s printers, media or ink, please contact Pakor at 800-221-7256 or visit https://www.pakor.com/canon-large-format.